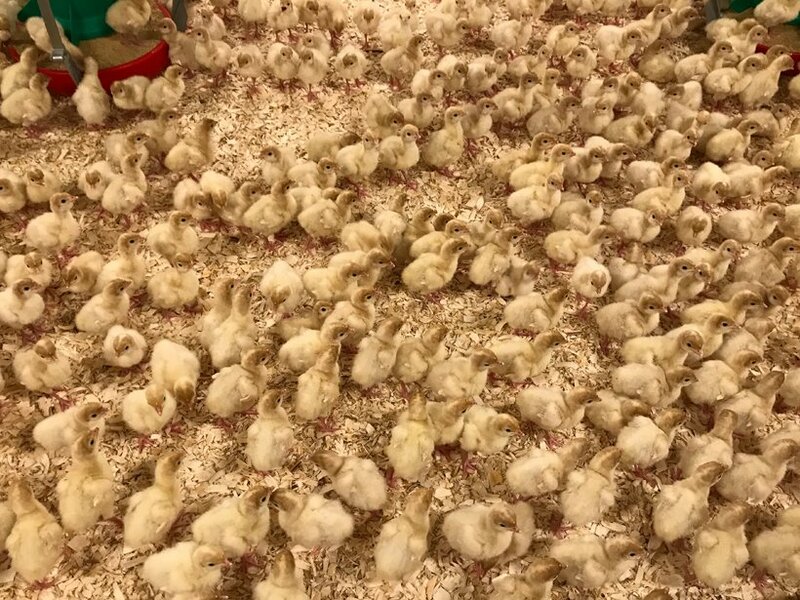 If you will be receiving poults from our new turkey hatchery in Beresford, beginning in 2019, there is a chance that this flock contains the parents of the birds you will be receiving. 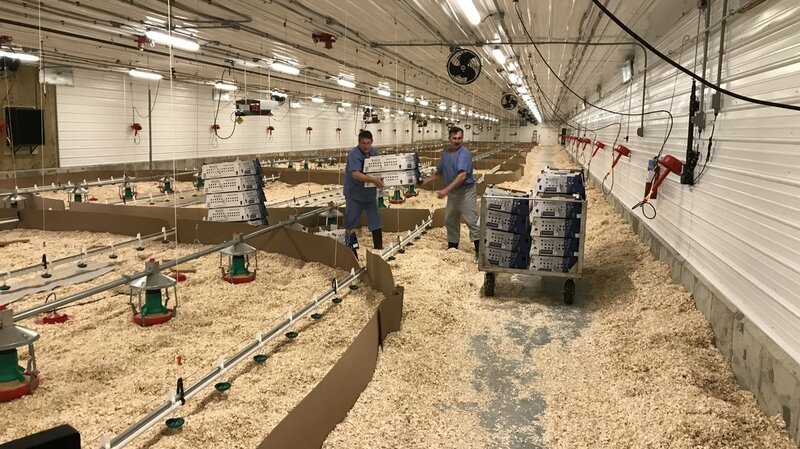 These birds are the first placement at newly constructed farms in South Dakota and will supply eggs to hatch at the new commercial turkey hatchery in Beresford, SD. These new farms in South Dakota are another example of the large investment Hendrix Genetics is making in a modern distribution network. They feature leading technology and equipment as well as an innovative layout for ultimate biosecurity. Similar to other Hybrid facilities, advanced processes are in place to ensure bird care and product quality. With much of the infrastructure complete, and birds being placed according to plan, the project is moving from construction into production phase. 2019 is on the horizon and Hendrix Genetics is on track to deliver top quality poults to the industry.